Seymour Nussenbaum kept two detailed scrapbooks of his experience in the Army in the 603rd Engineer Camouflage Battalion. Click the scrapbook covers to open them and follow some of his war experiences. Only some of the pages of the scrapbooks are displayed here. If you are interested in learning more about the Nussenbaum scrapbooks, or in licensing images from the scrapbooks, contact office@ghostarmy.org. 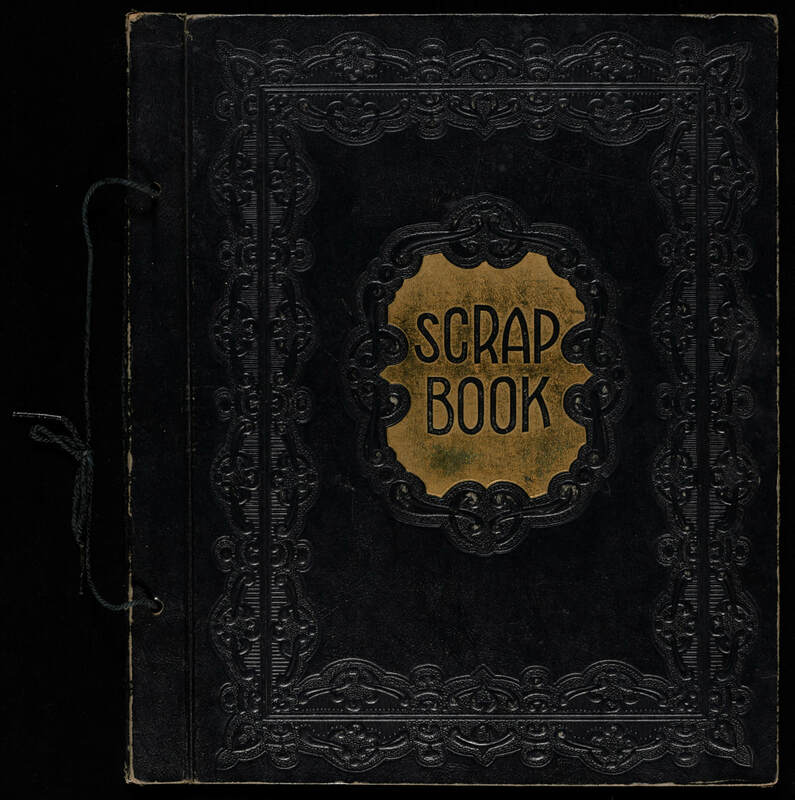 This scrapbook follows Nussenbaum from the first headlines that drew him into training for deployment with the camouflage unit in 1942, through his stations in the United States and Europe, up to the Battle of the Bulge in December 1944. 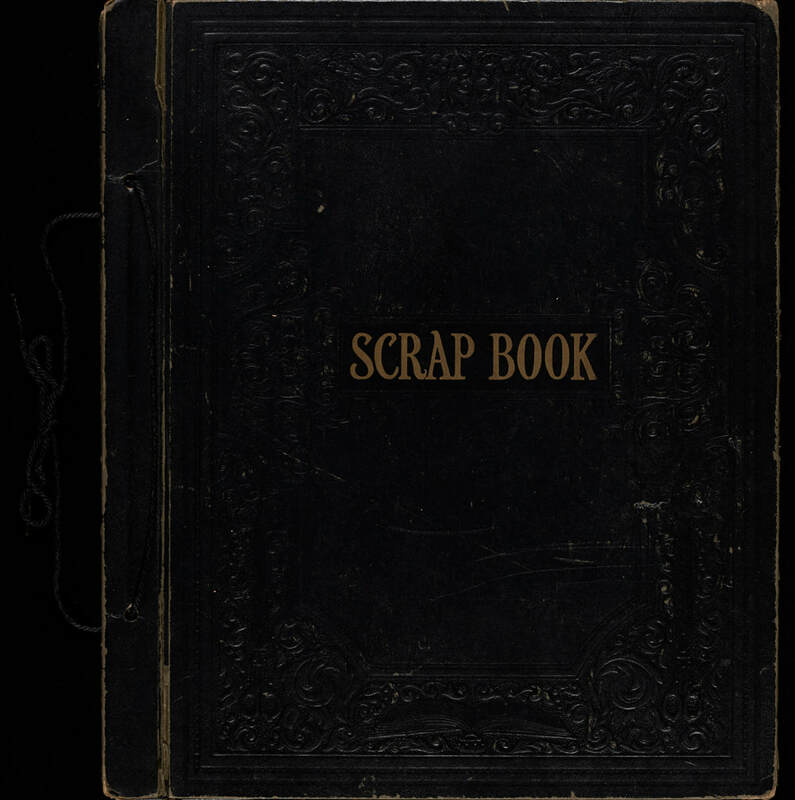 This scrapbook details Nussenbaum's experiences from December 1944 in Europe, through his campaigns in the Ghost Army to the end of the war, his travel back to the United States, and ends with several reunions with the 603rd in 1946. Ghost Army veteran Seymour Nussenbaum donated his scrapbooks to the Ghost Army Legac Project in 2017. Conservation work was done on them in 2018 by the Northeast Document Conservation Center. This work included mending tears, washing particularly brittle documents in filtered water and lining them with Japanese Kozo paper, cleaning up all the pages, removing as much excess glue and pressure tape as possible, re-attaching loose items, collating each page into an individual file, and doing high res in-depth imaging. The pictures below document the work of conservators on the scrapbooks.